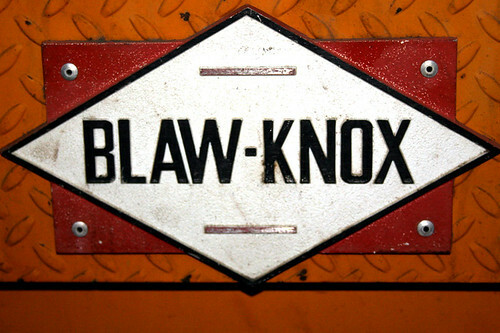 BLAW-KNOX, originally uploaded by caffeina. I mean it. Seriously, people.